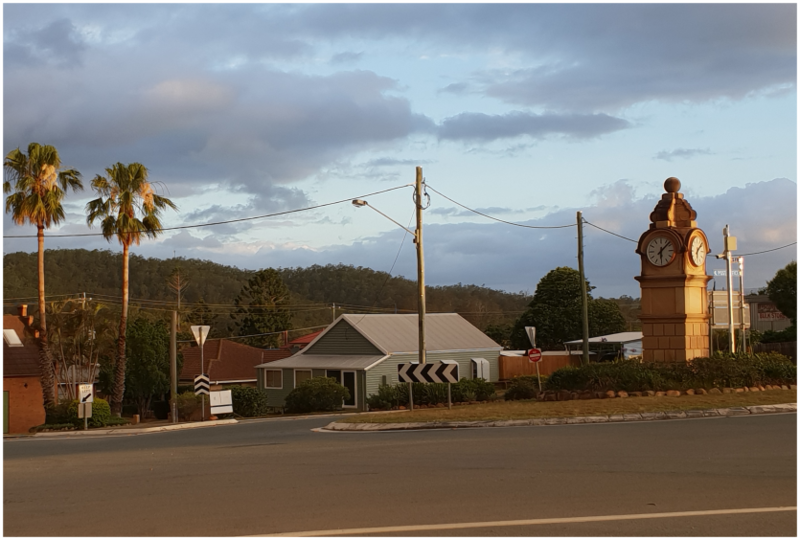 Nestled south of the Conondale Ranges Kilcoy is the northern gateway to the Somerset Region, the South Burnett and west of the beautiful Sunshine Coast and hinterland. 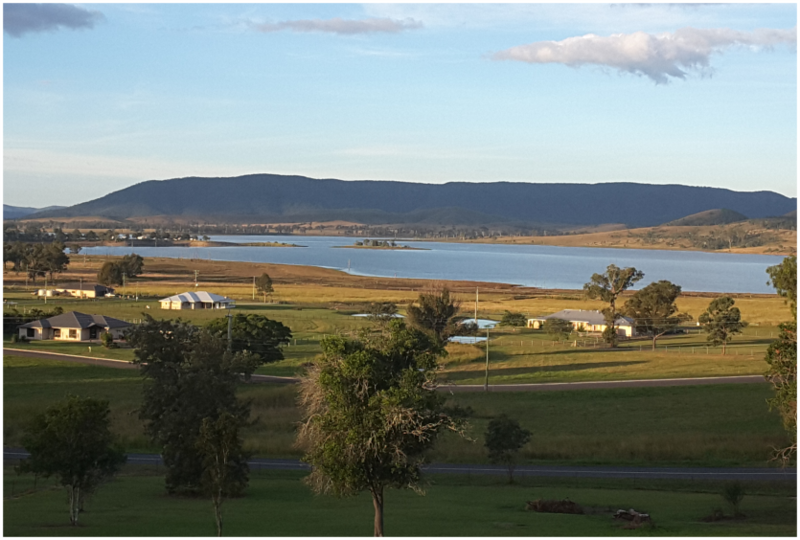 Coast to Country, Kilcoy is the ideal stopover or jumping off point when planning your Brisbane Valley Rail Trail experience. 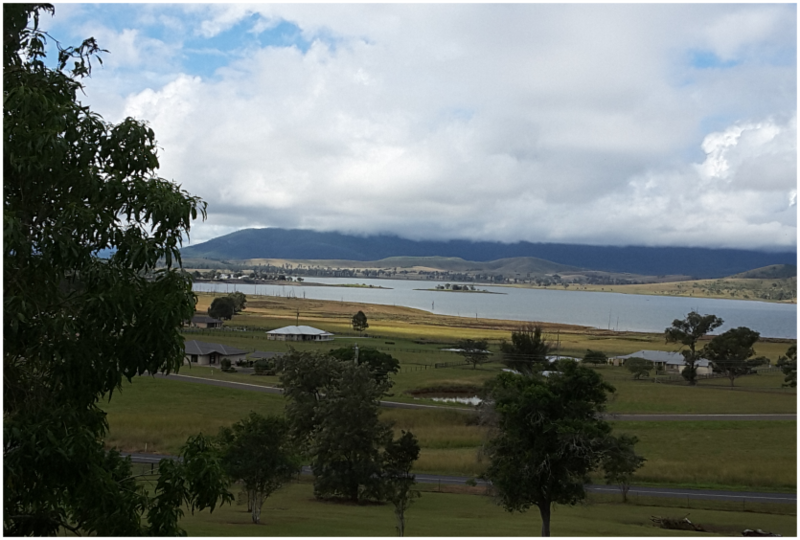 Kilcoy offers diverse accommodation options of two motels, two hotels, cabins and caravanning sites, also free overnight RV support. 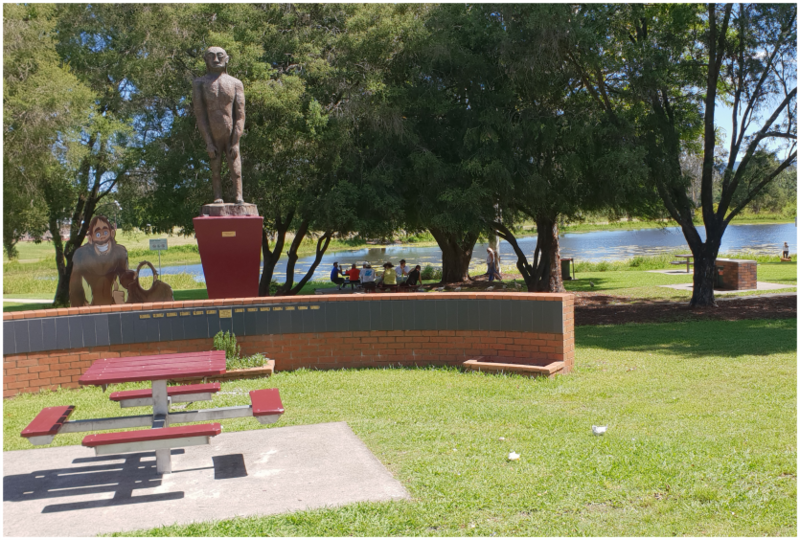 Located within an hour of Fernvale, Esk, Toogoolawah, Linville Harlin and Moore, enjoy a quiet walk through our beautiful parks and discover our rich history and cultural footprint or simply relax in the peaceful surrounds. 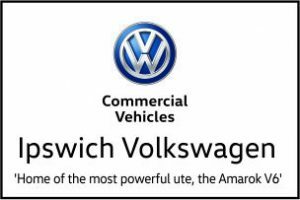 Take a short drive through picturesque landscapes towards local vineyards, stunning Lakeview’s or the quaint villages of Jimna and Somerset Dam. Woongooroo Estate and Winya Wines both offer fantastic cellar door lunches together with wine tasting and appreciation. The Lookout Milkbar Café serves its delicious menu from a 1925 Queensland building previously operating as a Drapery and Haberdashery. 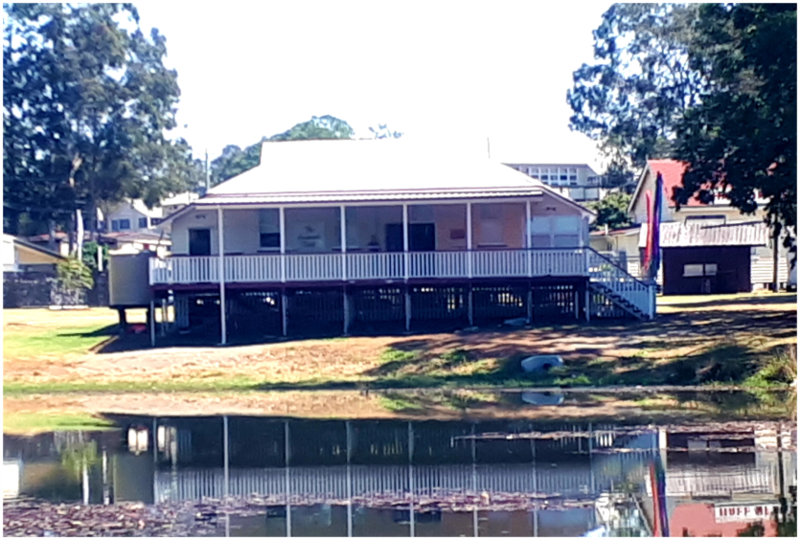 Kilcoy offers delicious cuisine choices including Asian, burgers & chips, carvery or seafood, smoked delicacies and tasty bakery selections of award winning bakers. 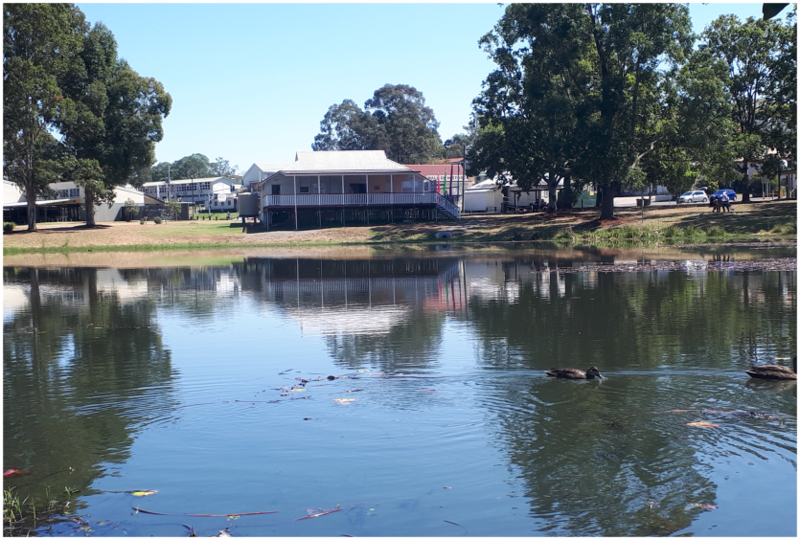 Kilcoy has many main attractions, our country Race Club, Kilcoy Show, Campdraft and the water sport haven of Lake Somerset just south of the township and enroute to Esk and Toogoolowah. Kilcoy is also home to the Kilcoy MX club who proudly operate one of the best motocross tracks in the state. 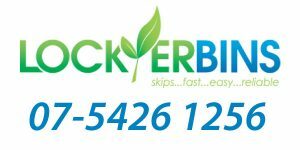 If you like Golf to relax by, the Kilcoy Golf Club welcomes Day players and offers Golfing Packages. 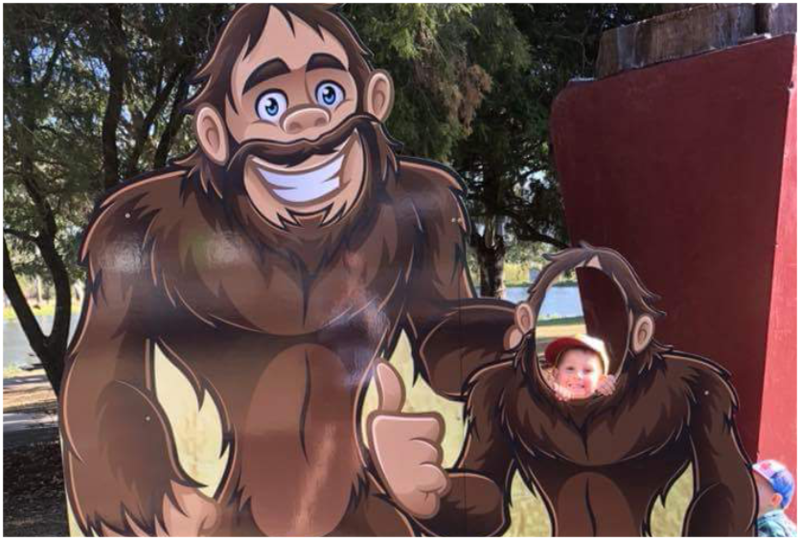 Kilcoy Yowie Country Markets are held in the cultural precinct of Yowie Park each second and last Saturday. 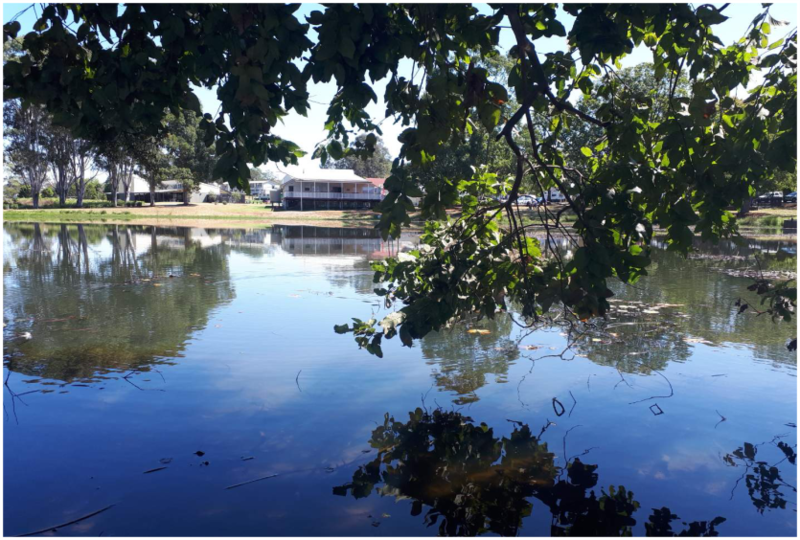 Adjacent to the beauty of Fred Greensill Lake, experience the best of country smiles, produce, plants, local pure honey, artisans, hand-made clothing and vintage fare. 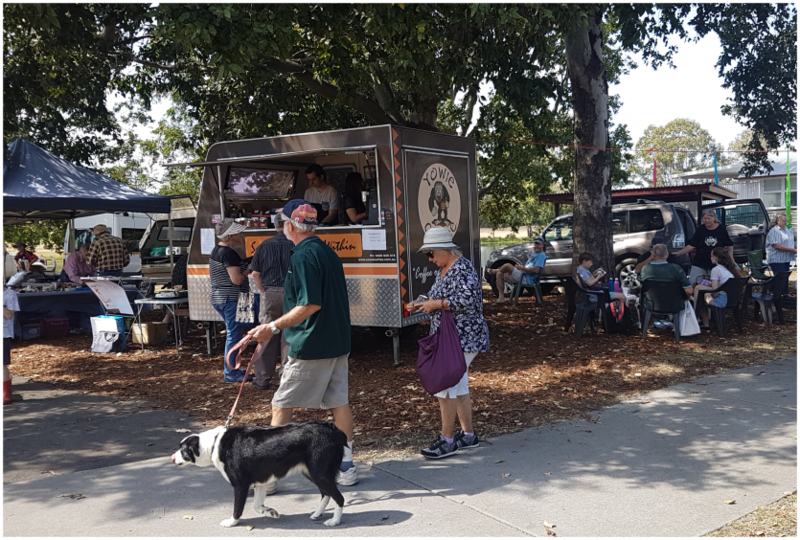 The market is run by Kilcoy Lions and Kilcoy District Progress Alliance Inc.
Also located in the Yowie Park precinct is The Kilcoy Courthouse Art Gallery and Lakeside Deck. Built in 1910, the Courthouse was relocated in 2011 to the Park. 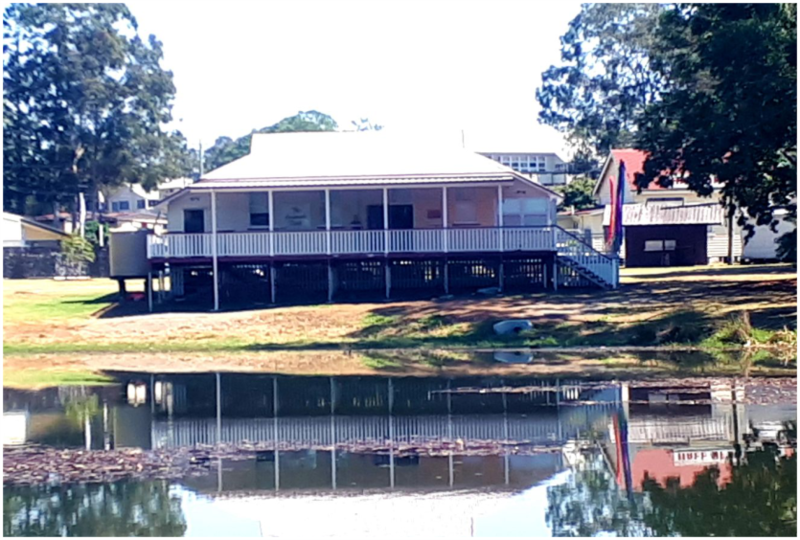 It is part of the Kilcoy heritage trail project. 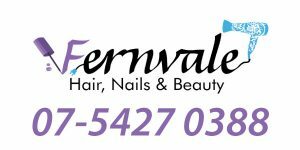 You will find showcased a variety of visual arts, hand- made gifts, sewing, wool making and candleware. 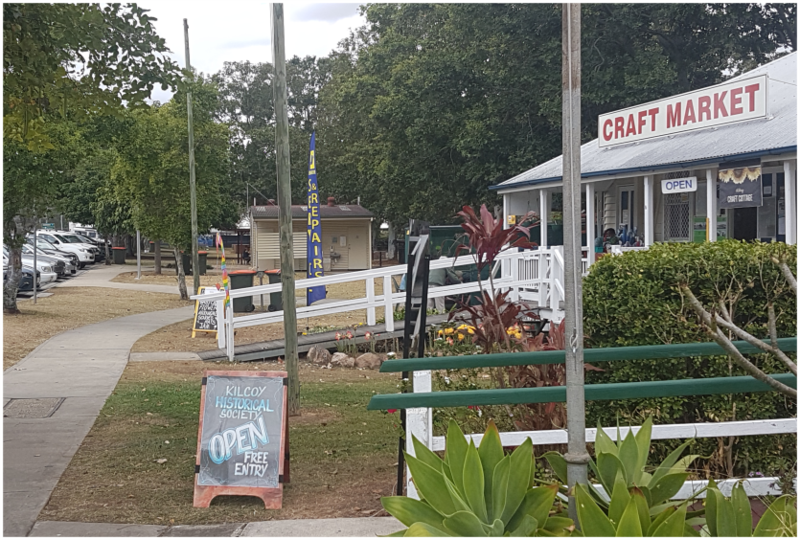 The Kilcoy Craft Cottage, also in the cultural precinct, provides a myriad of local crafts, hand spun items, home- made delicacies, cards and gift items. 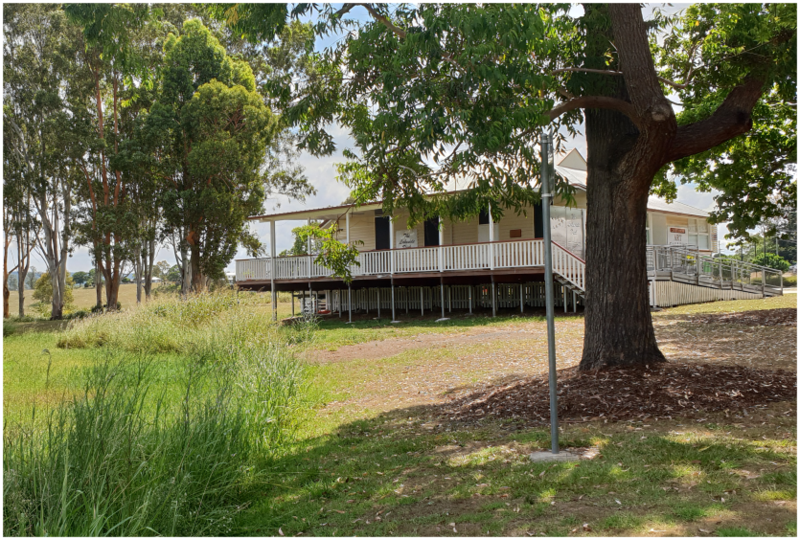 To find out more about the Kilcoy Heritage Project, visit the Kilcoy District Historical Society that operates from the beautiful 1908 Union Church of Hazeldean, originally located in Kirkleigh Lane and relocated in 2007 to its current location, entry to the Yowie Park cultural precinct. 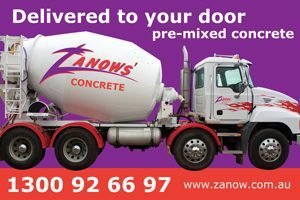 Kilcoy provides for all your essential needs with local butchers, supermarket, café’s, fuel, hardware and trade, mechanical, medical and health services.